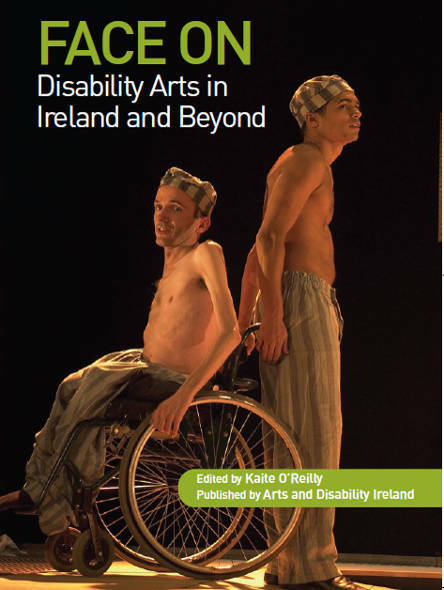 ‘FACE ON: Disability Arts from Ireland and Beyond’ was published by ADI in 2007 in partnership with CREATE, the national development agency for collaborative arts. This international publication explores Disability and Deaf arts and culture in an Irish context. 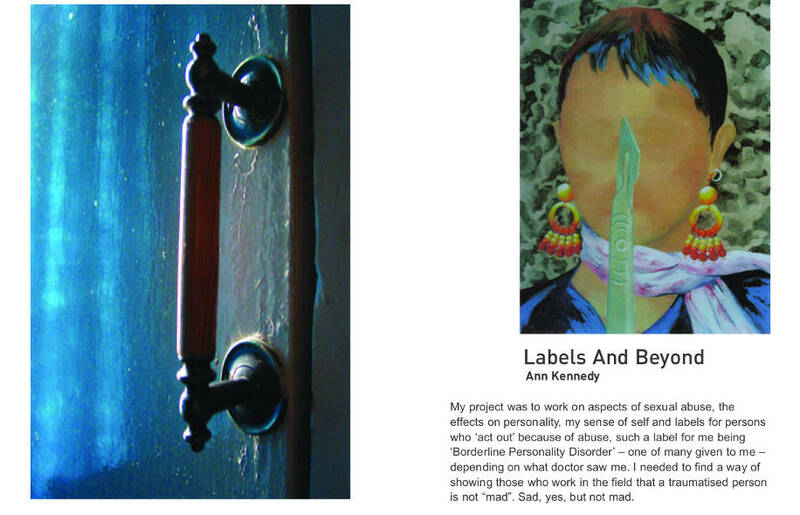 Featuring 24 contributions from key thinkers and artists from the disciplines of visual art, dance, theatre, literature, film and comedy, this thought provoking collection contained compelling, engaging, honest and often humorous accounts of artists’ personal experiences of disability in terms of both their lives as artists and their identities. Pioneers and veterans of Disability Arts practice meet emerging disability artists and innovators in form; shared experience and difference is acknowledged, whilst speculation, advice and hopes were offered up for the future.